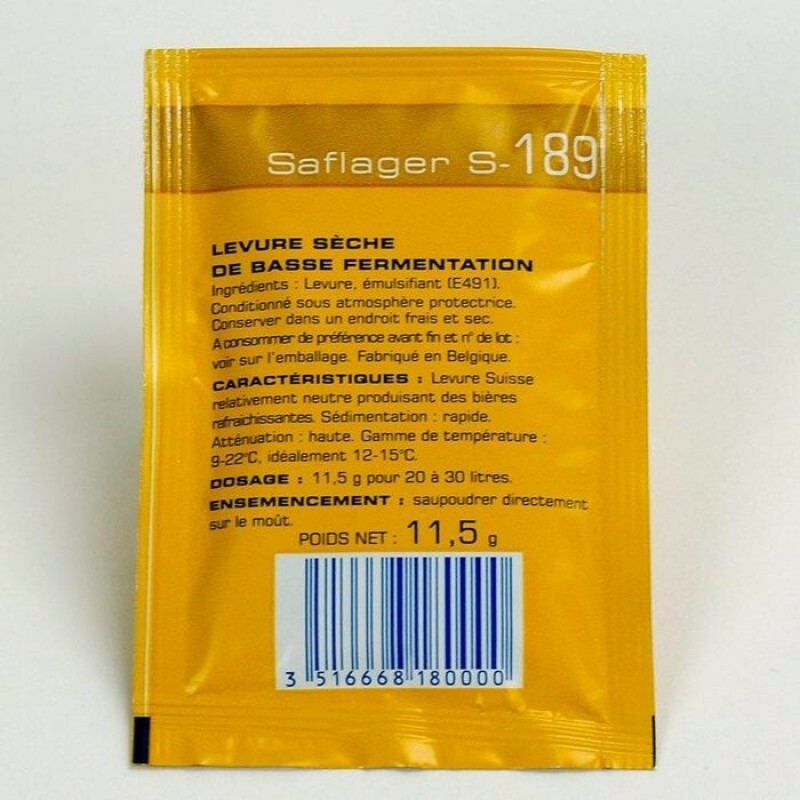 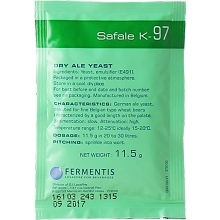 Fermentis SafLager S-189 originated from the Hürlimann brewery in Switzerland. 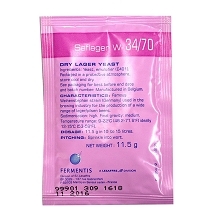 This lager strain’s attenuation profile allows to brew a wide range of lager and pilsen beers. 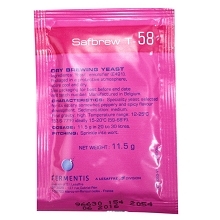 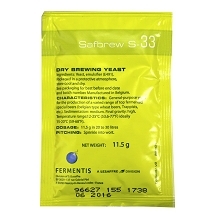 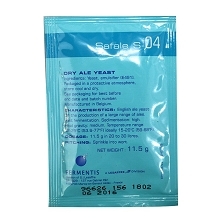 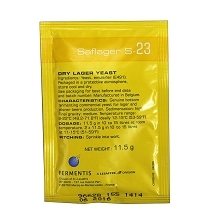 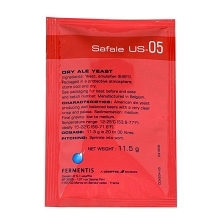 This lager yeast works at a wide temperature range between 9-22°C (48.2-71.6°F) but ideally between 12-15°C (53.6-59°F). 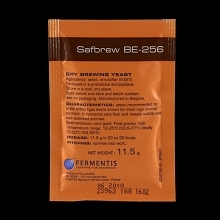 Highly flocculant.